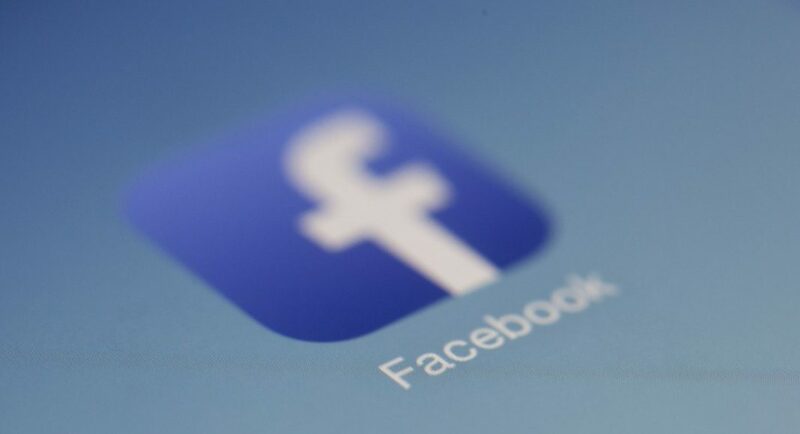 Social media giant Facebook has said in a statement today that it will end some targeting options for advertisements that have the potential of being discriminatory. This move came as a part of a legal settlement with civil rights groups that the company has made. With this, anyone who is placing an advertisement on housing, job or credit will be able to target users on the basis of their age, gender and zip code. We should add here that this is not the first time when this is happening as Facebook previously had to drop targeting by ‘multicultural affinity’, which could be used to exclude users on the social media platform on the basis of their race. The company practices regarding their advertisements came under scrutiny after a series of articles that were published by ProPublica showed how targeting options on Facebook could be used for discrimination. Soon after this, the social networking giant faced legal action from civil rights groups including American Civil Liberties Union. And today, the company finally announced changes that it had to make as a part of the settlement with civil rights groups. It was argued by the groups that targeting on the platform violated laws that have barred discriminatory advertising. The social media giant has also added that it will be building a tool that can be used to view targeted housing ads, in a move that is similar to a database that was made by the company after it faced a controversy over political advertisements. The ACLU also said that the company has agreed to regularly meet with plaintiffs to discuss the progress of its reforms. Also, advertisers will be needed to certify their compliance with anti-discrimination laws.